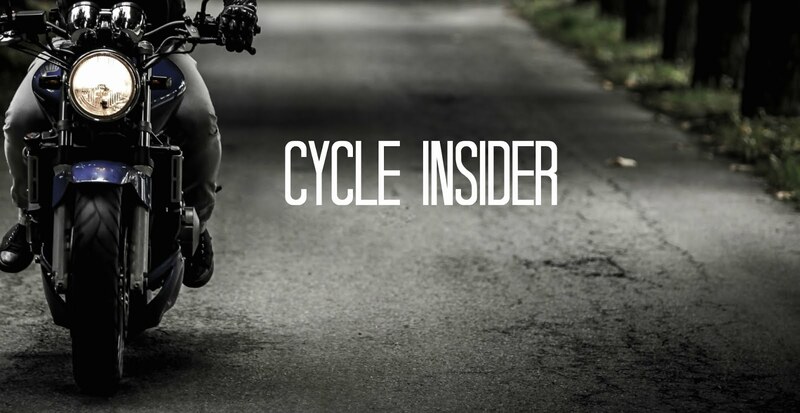 Harley-Davidson is encouraging riders to upgrade their bikes, even if they just bought one, with a recent announcement that it will guarantee the value of Sportster motorcycles by backing their trade-in value. According to Harley-Davidson, riders who either buy a new Sportster motorcycle or trade in their recently purchased Sportster between Dec. 26, 2008 and Mar. 31, 2009, will get the Sportster's original MSRP value when they trade up to a Harley-Davidson Big Twin or VRSC motorcycle. "This effort is driven by the uniquely strong value of Harley-Davidson motorcycles," said Mark-Hans Richer, Harley-Davidson Senior Vice President and Chief Marketing Officer. "Our strong trade-in values allow us to offer something nobody is likely to match." You can find out more about this offer from Harley-Davidson at www.h-d.com/ridefree. The unique feature of this platform is unlike what is offered by other brokers binary options scam. The platform remains uniform throughout all versions making it possible to switch between platforms seamlessly. Even though many brokers offer a so called out of the box solution those are limited in many ways find more….